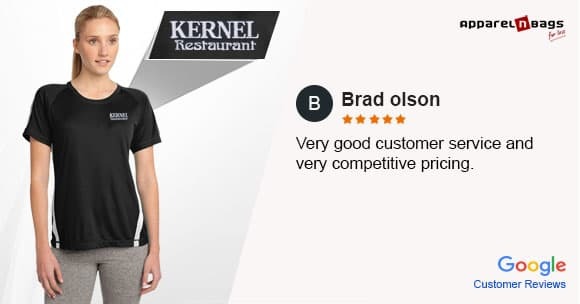 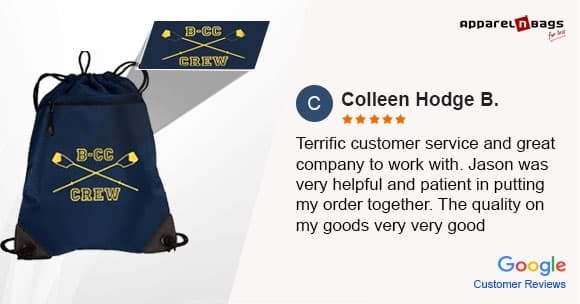 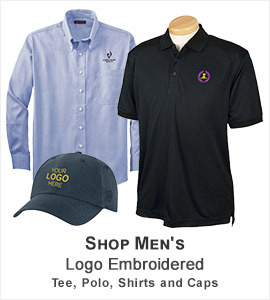 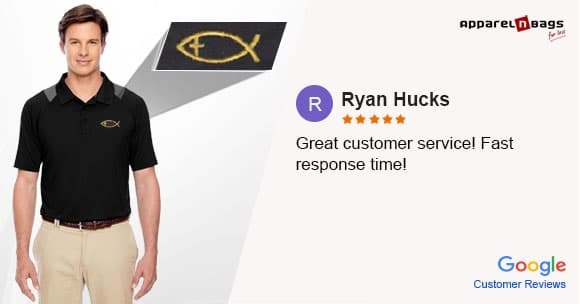 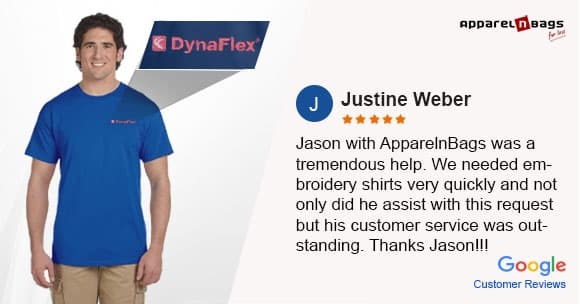 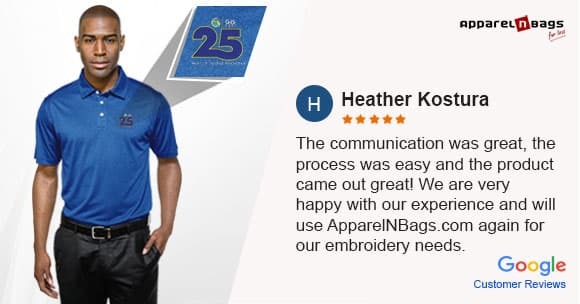 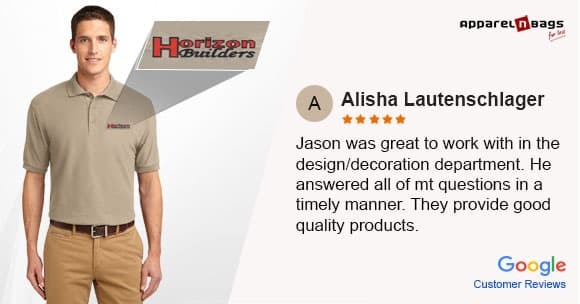 Employees sporting logo-embroidered uniforms show corporate pride like nothing else does and nobody does logo embroidery better than ApparelnBags.com. 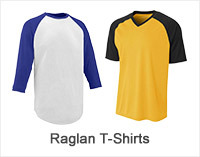 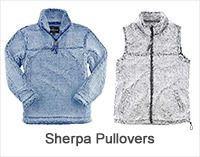 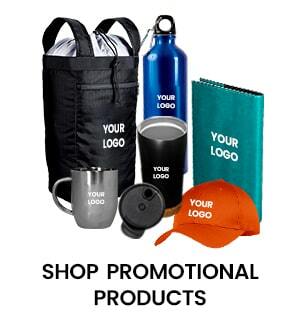 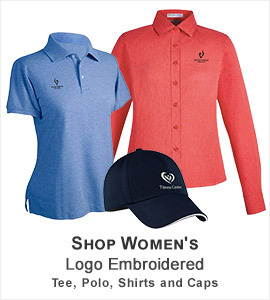 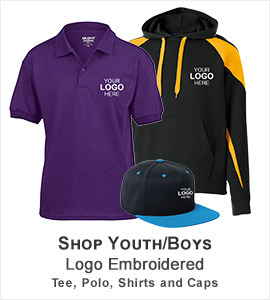 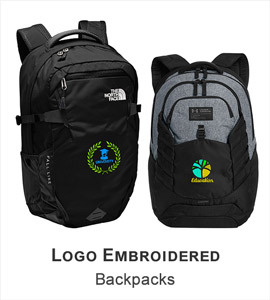 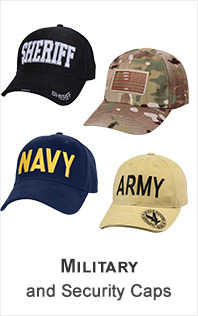 With our long and extensive experience in providing logo-embroidered uniforms to diverse industries needs and requirements, ApparelnBags.com is the perfect choice for all business embroidery needs. 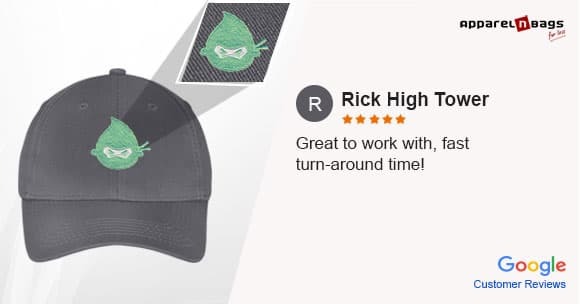 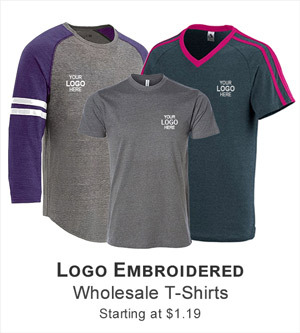 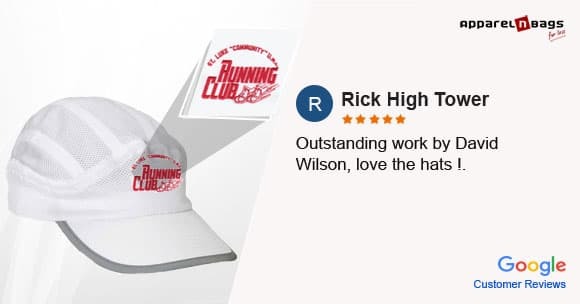 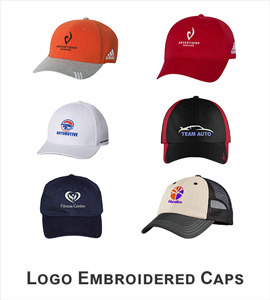 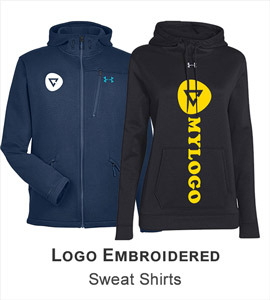 Our logo embroidery experts are always present for your assistance, right from the beginning to the end of the process and make sure you get the best end product and maximum value for your money. 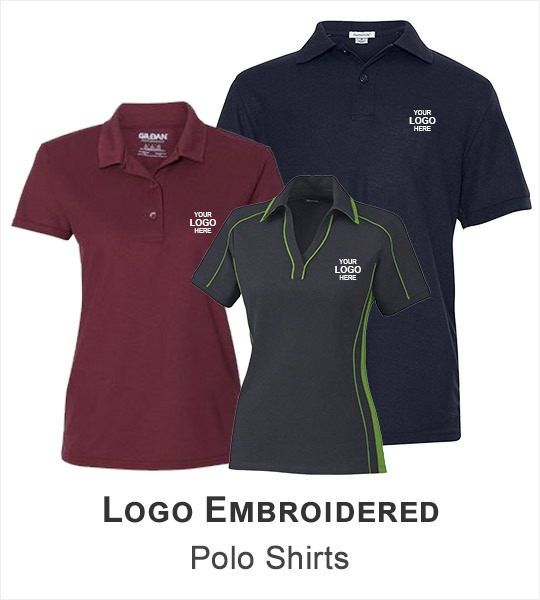 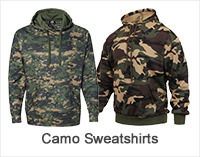 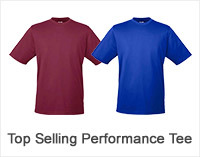 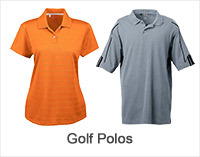 We understand the particular challenges and specifications of each industry and we provide you the perfect customized business uniforms to suit your industry needs. 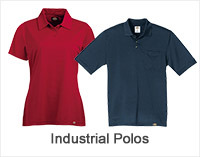 Take a look below at the industries that we have already worked for.